GoTurf is a part of A&S Turf Pty Ltd, a family owned and operated business. Congratulations on your new lawn! Downloading this eBook, you have probably just purchased some turf for your yard. Congratulations, you are going to love your new lawn for years to come! 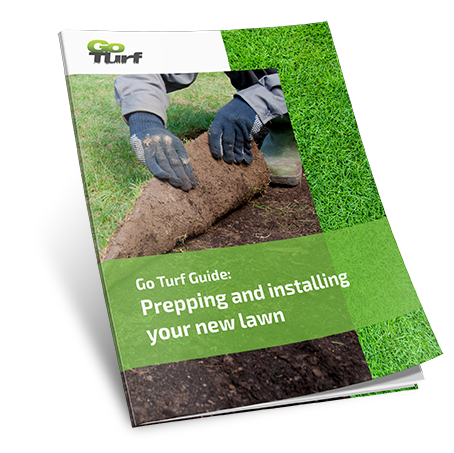 In order to give your lawn the best possible start, we’ve put together some tips and advice on prepping for a laying new turf and helping it establish and thrive in your yard.